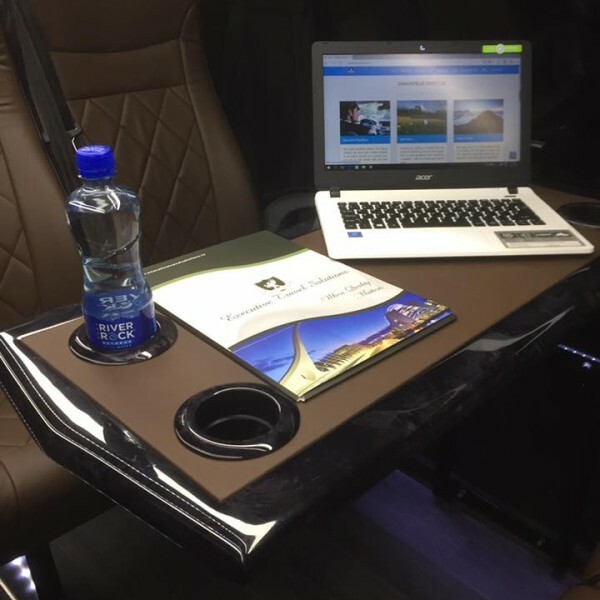 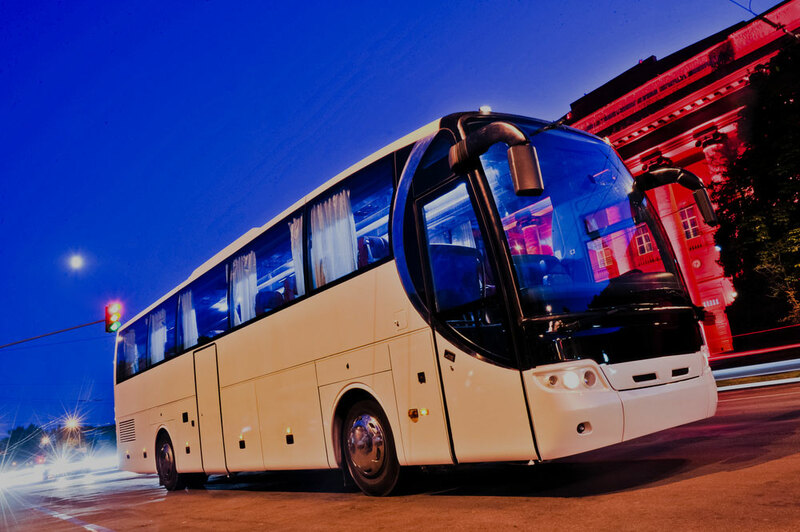 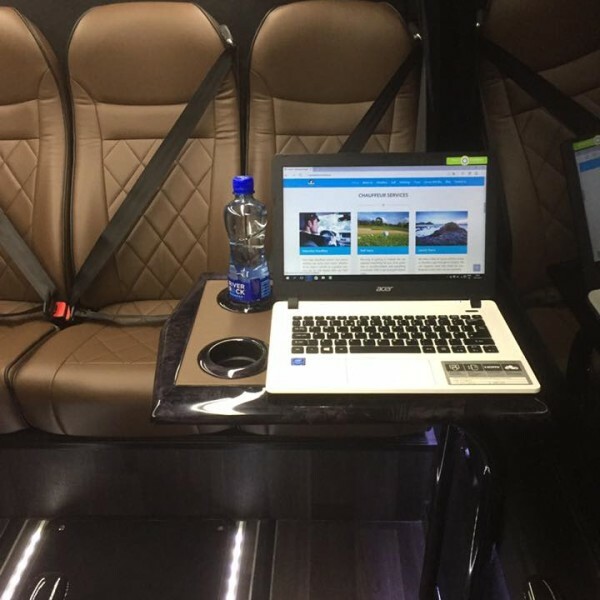 Jump on board with Executive Travel Solutions! 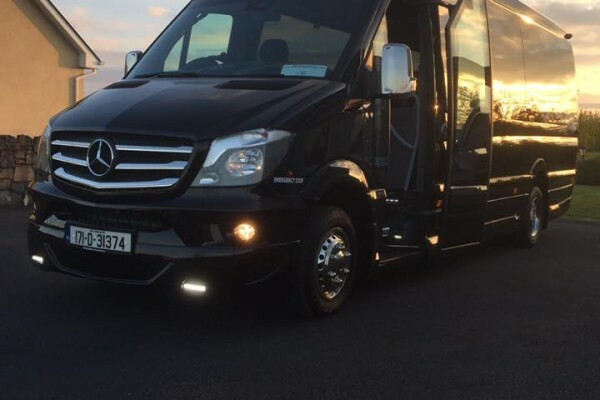 We are delighted to take delivery of the first of 2 luxury Mini Buses we have added to our fleet. 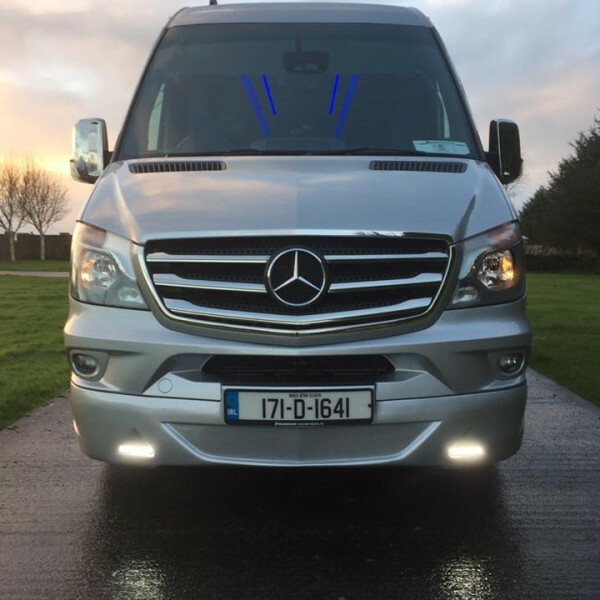 Our luxury Mercedes Sprinter is equipped with all of the latest technology, to provide any travelling party with a 5 star service. 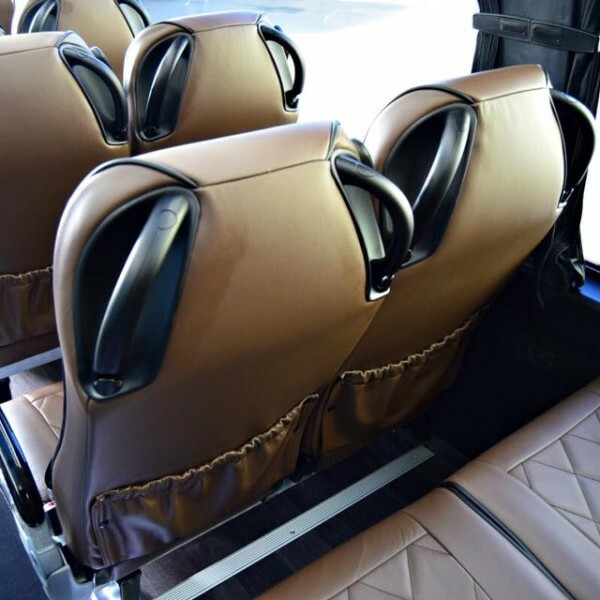 Comfort and customer service are the foundations of our company and you can be sure that travelling with us is an experience you will remember. 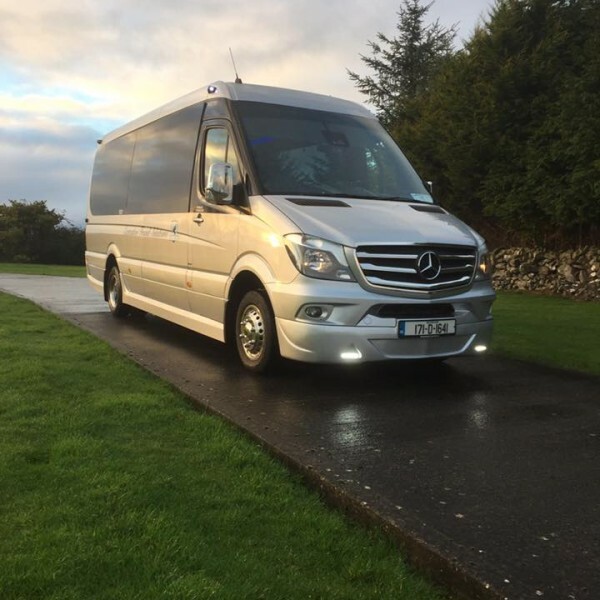 We can cater to your needs, from Airport transfers to golf trips, from client entertainment to private tours. 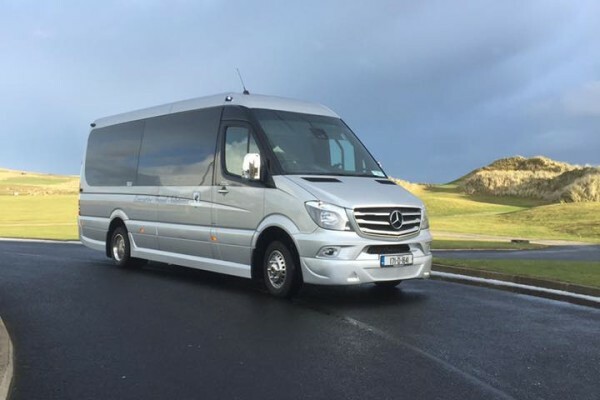 Our brand new luxury Mercedes Sprinter is the perfect solution for your travel needs. 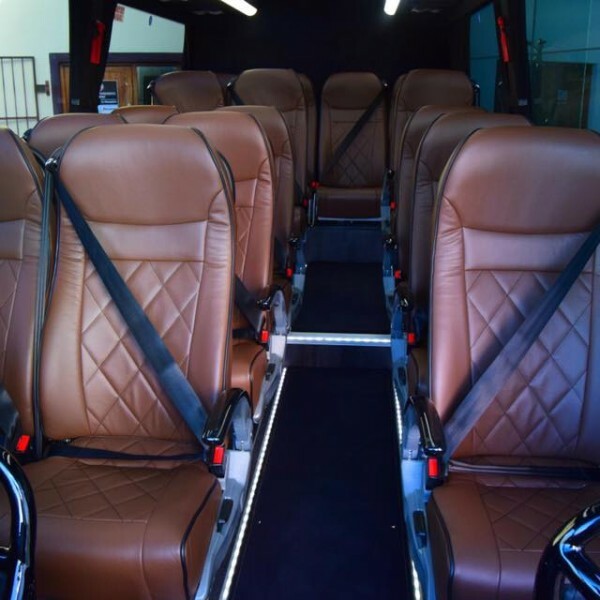 Check out the Gallery below which showcases our brand new 2017 13/16 seat luxury mini bus.